← Beloved . . . 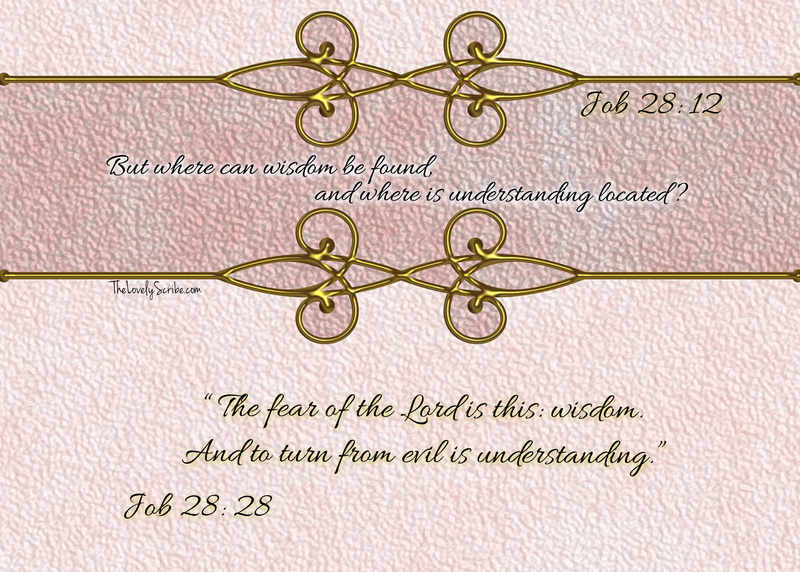 Wisdom and Understanding . . .